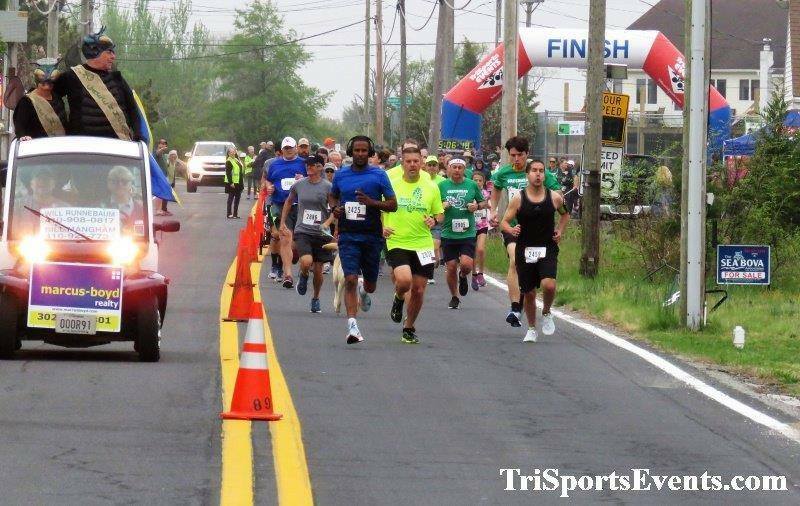 2019 Running from the Greenhead’s 5K Run/Walk May 5th. When: Sunday, May 5, 2019, 9 a.m. Rain or Shine. Healthy Kids Run (10 & under) starts at 8:50 a.m.
Where: Slaughter Beach Fire Company, 359 Bay Ave, Slaughter Beach, DE. The 5K course is an out and back route that takes participants through the streets of this sleepy little seasonal fishing village. Registration: $25 until April 28th; $30 after and on event day. Registration starts 8 a.m. Make checks payable to the Slaughter Beach Fire Company and mail to TriSports Events, 2772 Hazlettville Rd, Dover, DE 19904. Got Questions? Email Races4u@TriSportsEvents.Com. Register online at TriSportsEvents.Com. Silent Hero: Unable to attend? Register as a Silent Hero! We greatly appreciate your support! Awards: Awards for overall and masters male and female winners, top 3 male & female runners in categories 10 and under through 70 & over. 5K walk awards for top 5 male & female winners. Ribbons to all Kiddie K finishers. Amenities: Quality “Greenhead 5K” TECH shirts to all participants. Post-race festivities include The Reunion Band from 11:30 – 3:00, beer, moon bounce, pie eating contest, beach scavenger hunt, face painting, food and beverage. There will be a drawing to give away 4 free bikes! 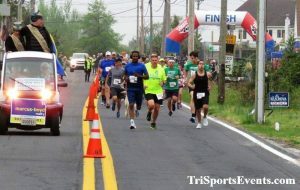 Results and event photos will be posted at TriSportsEvents.com and on our Facebook page. The First Annual Running from the Greenheads 5K Run/Walk raised $13,000 for Memorial Fire Company at Slaughter Beach and Delaware Nature Society. Thanks to all the sponsors, contributors, runners/walkers to make the first one an overwhelming success.